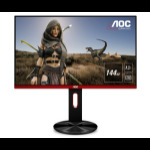 AOC (Admiral Overseas Corporation) focuses on affordable but still high-quality monitors for the professional, gamer and home user. 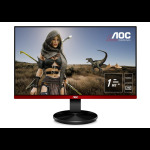 Founded in Chicago, AOC moved to Taipei as they grew from their success and stays true to their original focus to this day. 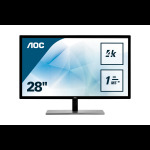 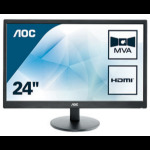 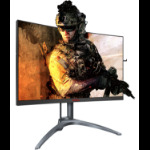 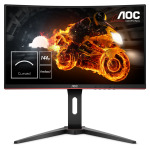 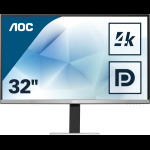 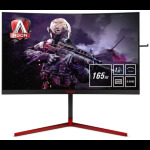 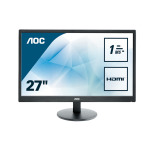 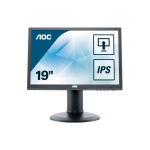 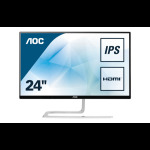 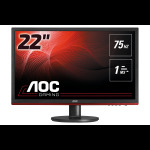 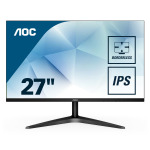 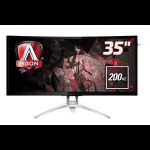 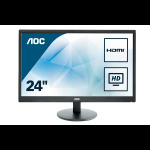 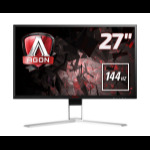 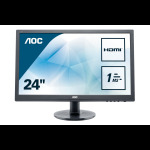 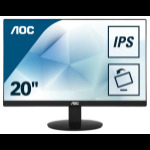 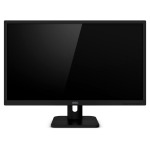 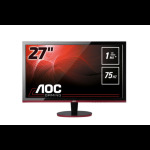 AOC produce a huge array of displays from the compact and space-saving 21/22" monitors up to the huge 34" super-wide displays that have appeared in the last year with massive on-screen real estate, perfect for gamers and professionals alike.